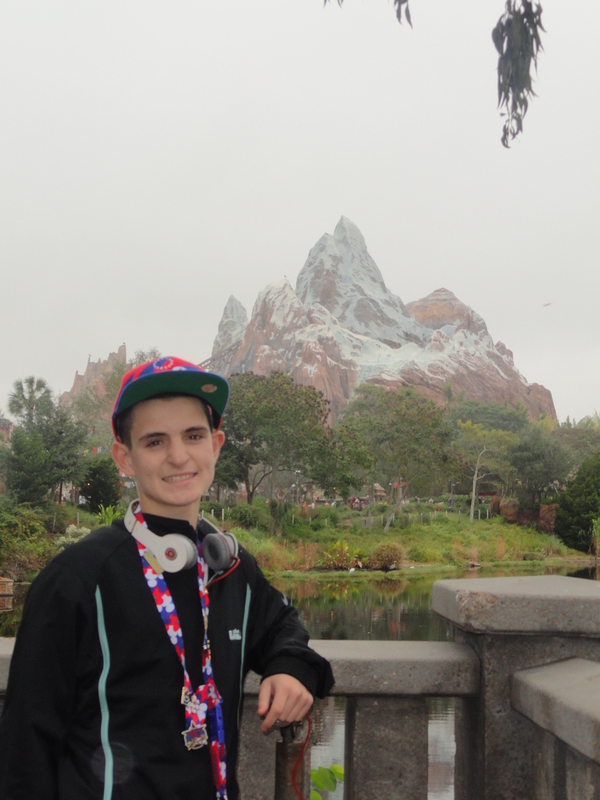 You are here: Home / Disney / Disney Travel Tips / Surviving Disney with Teenagers! When you think of Walt Disney World you probably think of families with small children. NO, Disney is for all ages from newborn to gently aged adults. There is no age on the magic that Disney brings. 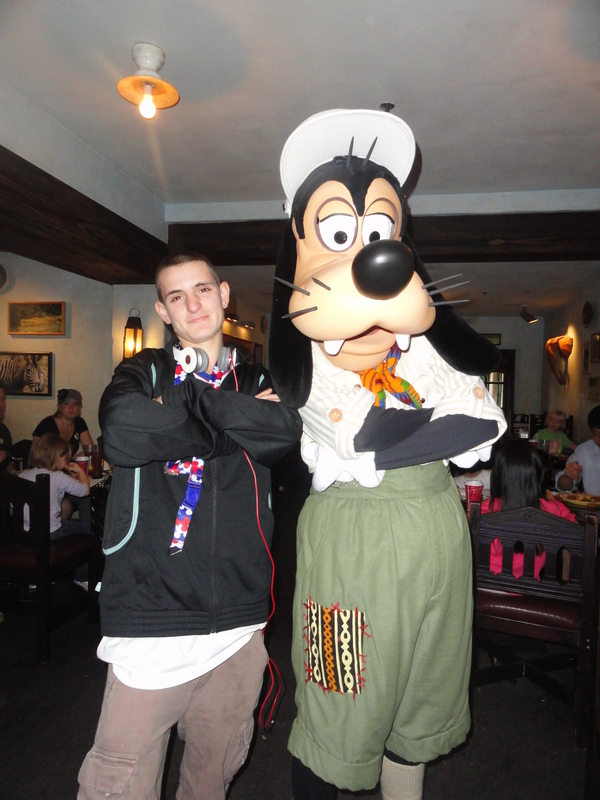 When bringing a teenager to Walt Disney World there are some must do’s and we must also remember being a teenager is tough. Teenagers are stuck between children and adults, so they need the middle Disney magic. 1. Give your teenager space/freedom, but not too much. If you are allowing your teen to go off on their own make sure they will meet with the family to catch up on the day’s events. Maybe some time in one of the great arcades that the Walt Disney World Resort Hotels have to offer. DisneyQuest in Downtown Disney is a great place for teens. An early morning or late night swim after the parks by themselves. Time at the resort to walk around. Have cell phone check-in’s at a time determined by both to see what they are up too and in case of emergencies. ( Make sure you bring an extra cell phone battery and/or charger, we know how much they use their phones. No phone to a teen = unhappy teens). DIStracted Tip: Guests can now charge their cell phones in charging stations located in the Magic Kingdom. 2. Let them decide on a specific day’s events. What park to attend that day, what place to eat at, what rides to ride first. Even give them a park to take pictures for the family scrap book. This will give them adult status and some responsibility and still be able to have them with you as a family. Eat at the ESPN Club at Disney’s Boardwalk. Fans of auto racing can experience thrilling speeds first-hand from the inside of a NASCAR style stock car. If you are over 14 years old, you can ride shotgun on a three-lap trip around the Walt Disney World Speedway. 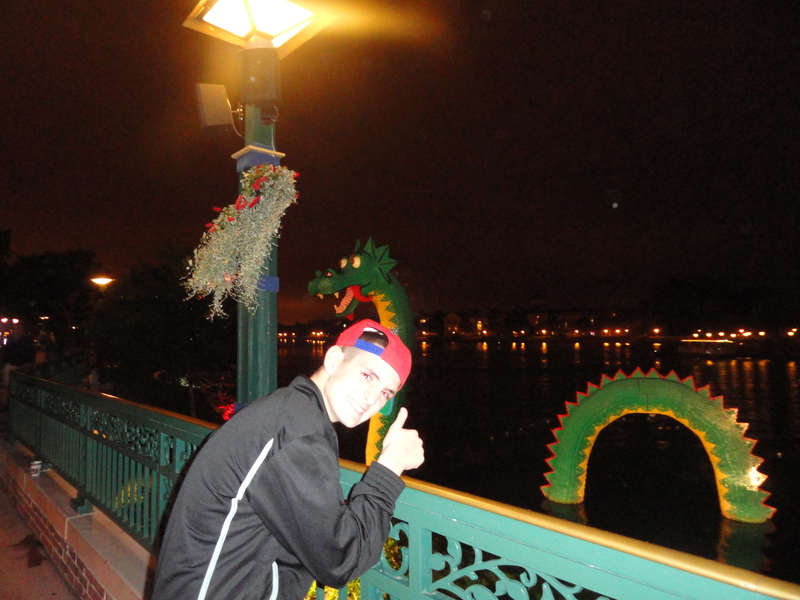 Take random pictures wearing different hats all over Disney. It not only makes them laugh but makes for great memories. 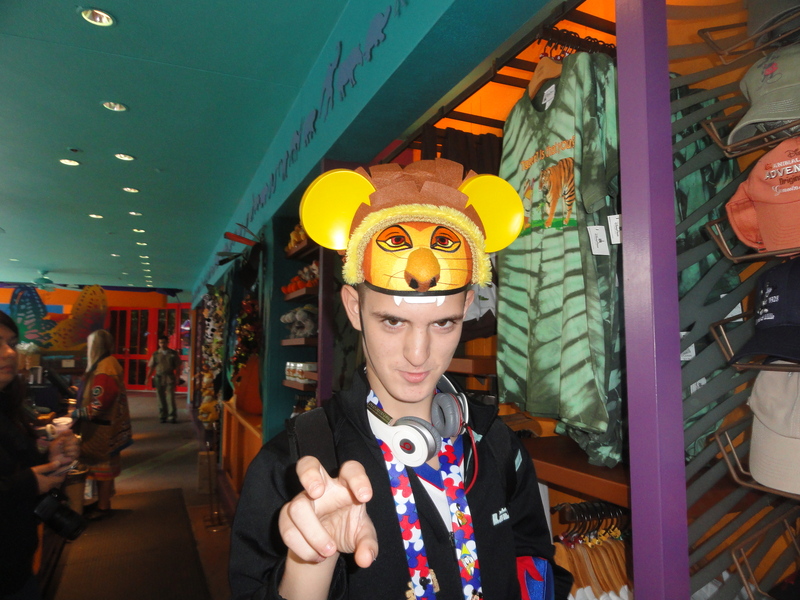 There is something for everyone in Walt Disney World, even teenagers! There is still a lot of Disney magic to be had at their age. Most of all enjoy your time with your teen, they are only a teenager once! Have a magical time and spread some pixie dust on your teen during your next trip to Walt Disney World. When to Plan your trip to Disney. Stacy Nelligan lives outside of Philadelphia, Pennsylvania where she is a mom of 3 wonderful Children (18,10,8). She has been married to her husband for 20 years. Stacy works full time as an adolescent mental health technician. Stacy also attends school full time at night. When she is not working or with her family she is busy finding new things out about Disney and helping family/friends plan their Disney trips. Stacy has been to Walt Disney World over 20 times and plans to make 20 more trips in the future!